What does an Aftershave Really Do? Historically, aftershaves were developed as an antiseptic because of frequent cuts and burns, incurred during shaving, preventing infections on the face. This tradition has carried through to this day. Just look at the many after shaves on the market today, they still contain alcohol. These alcohols have a cooling effect on the skin, as the alcohol evaporates off the face it leaves a cool feeling on the skin. Interestingly, due to the presence of sebaceous glands on our face this antiseptic and drying quality of the alcohol has also helped prevent acne breakouts. Recently, aftershaves have started to add fragrance and other ingredients to moisturize the skin. Witch Hazel an d Glycerin are the two biggest additives in the modern mass marketed aftershaves of today. Glycerin is a natural humectant, which both adds water to our skin from the surrounding environment and keeps existing water in the skin. 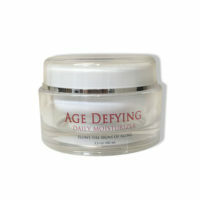 In short, it moisturizes by adding and keeping water on the skin. Even with these advances modern manufacturers of aftershaves still have that old throwback of alcohol to combat infections and help prevent acne and other blemishes through drying out of the skin. Maybe its time we turn away from traditional aftershaves and look at products that will not only give the same results as an aftershave but more. I am talking about toners, they give us everything we need in an aftershave and then some. Calla Lily’s Normalizing Rosewater Toner, not only has antiseptic and moisturizing properties but the blend of oils help rejuvenate new skin growth. The act of shaving is a mechanical exfoliation, instead of sugar, coffee, or blueberry seeds, the blade of the razor removes the dead skin cells. This process leaves our skin with micro-cuts and abrasions and these need soothing not burning from alcohol. Our toner, contains rosewater, which when added to open pores and damaged skin it helps sooth by reducing inflammation and killing bacteria. 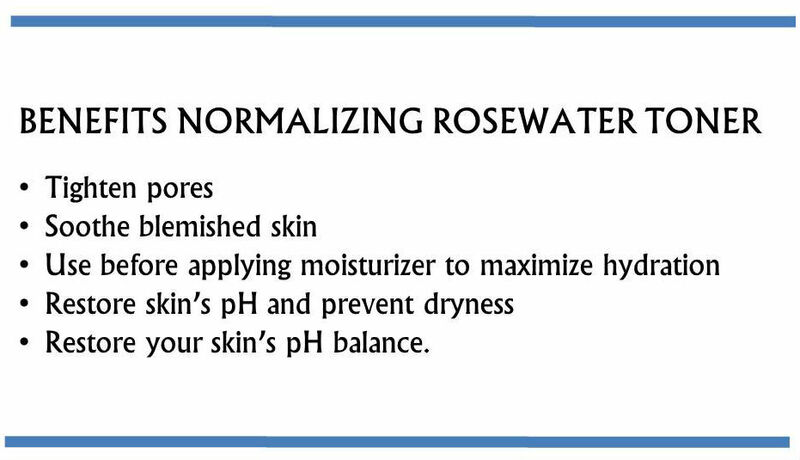 Rosewater acts as a carrier for our essential oil blend which compliments the benefits of rosewater. These oils contain anti-inflammatory and antiseptic constituents that serve to aid the effects of rosewater. 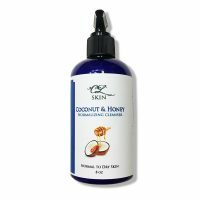 Some of the oils also have the added benefit of scavenging free radicals thus preventing further deterioration of our skin structure. Its time to be more gentle and smart with our faces men, lets stop just drying them out. 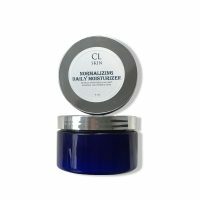 Our product is designed for skin types of combination, normal, dry, and very dry. 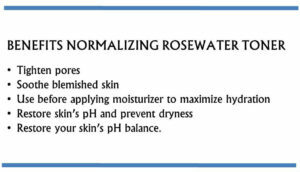 Let our Rosewater Toner soothe your face and help it retain its moisture and integrity after a shave while getting the toning and skin repair benefits of rosewater and our oils.